Following the attack on Pearl Harbour and the Japanese advance south, Prime Minister Curtin ordered state governments to prepare. 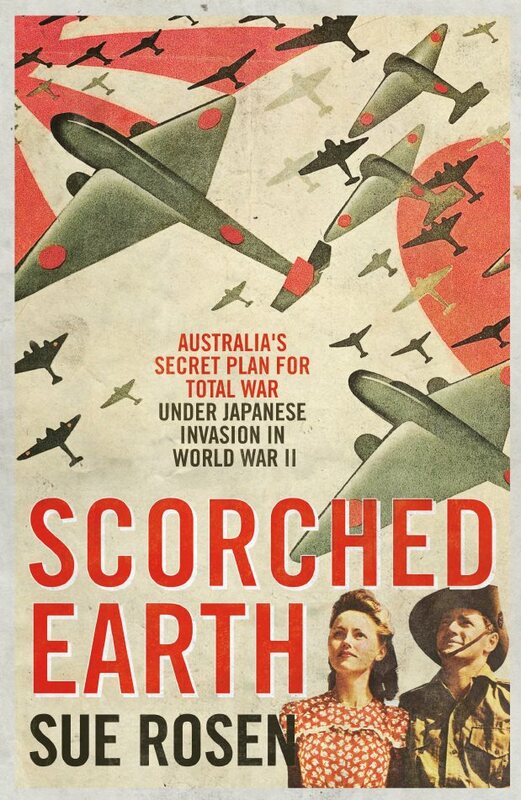 From January 1942, a team frantically pulled together secret plans for a ‘scorched earth’ strategy. The goal was to prevent the Japanese from seizing resources for their war machine as they landed, and capturing Australians as slaves as they had done in Malaya and elsewhere in Asia. After the war these top secret plans were forgotten. Discovered by Historian Sue Rosen in archives, this is the first time they have ever been made public.